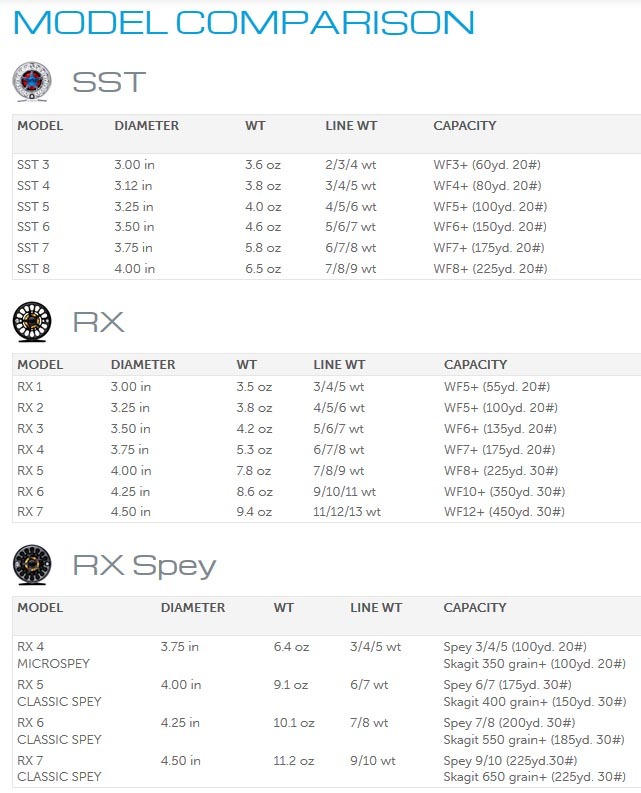 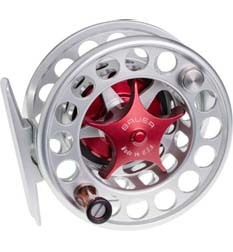 Designed and manufactured in the USA, Bauer fly reels are precision machined from 100% aerospace bar stock aluminum and stainless steel for maximum strength and corrosion resistance and come with a lifetime warranty. 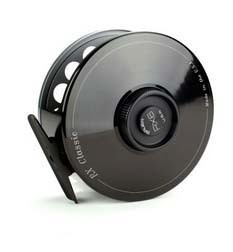 Innovation and advanced technology is what auto-racing champion Jon Bauer introduced to fly fishing over a decade ago. 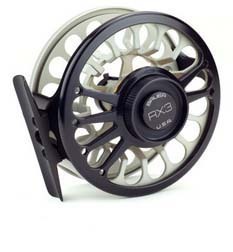 His large arbor reel revolutionized fly reel design, forcing every major manufacturer to follow his lead. 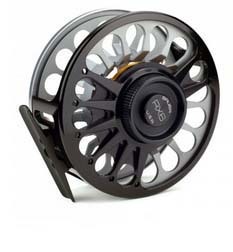 The patented, non-corrosive Bauer Zero-Backlash clutch provides a seamless engagement of the disc drag with no hesitation or jerk and permits the user to easily change retrieve direction or service the clutch without tools.